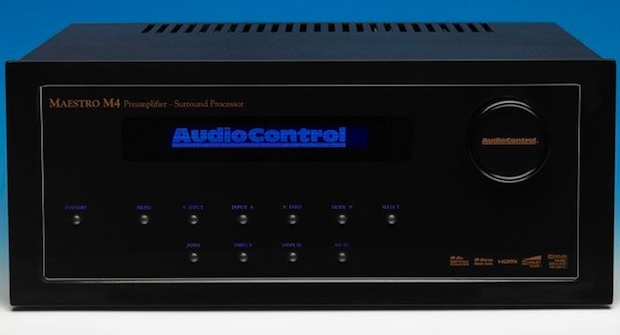 AudioControl announced the Maestro M4 HD Preamplifier and Surround Sound Processor, delivering an audiophile-grade movie experience with the latest 3D pass through technology. 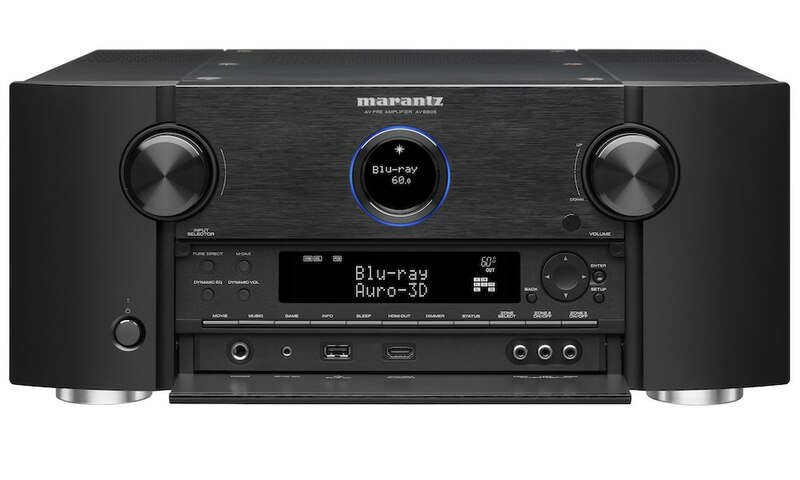 The exclusive, up-market design of the Maestro M4 HD hides behind its unique styling a dynamic audio and visual performance rich in sound quality that will leave users in awe at the way the Maestro M4 HD delivers a total movie experience for its movie and music fans. 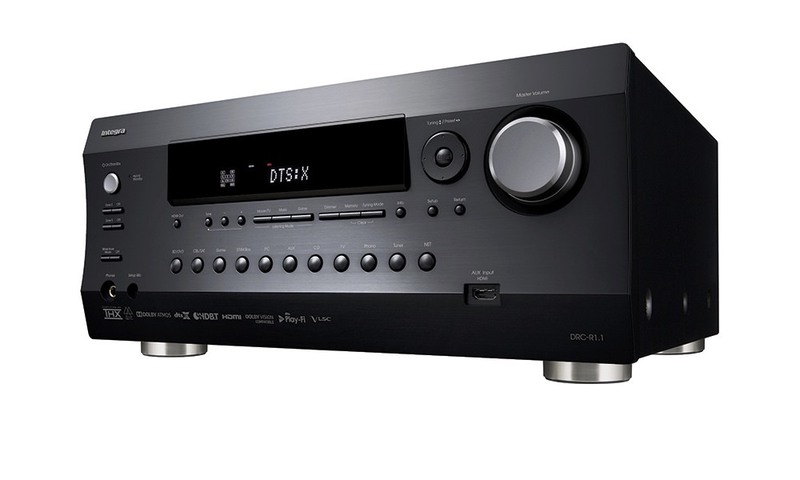 The Maestro M4 HD is designed for serious lovers of movies and music who want a true audiophile experience with their investment in the quality of the build and components that deliver their entertainment experience. 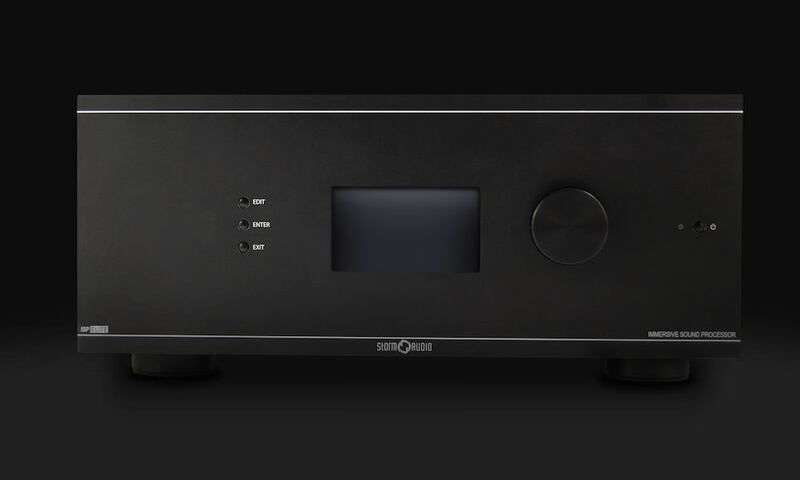 Chris Kane, of AudioControl said, “The development of the Maestro M4 HD truly allows our customers to reignite their passion for movies in a world where quality has been often sacrificed for price. 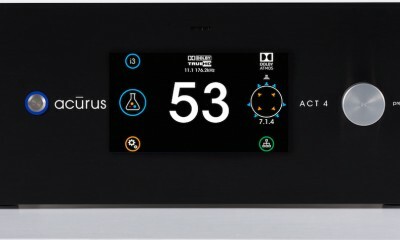 At AudioControl, we have not compromised in any way to ensure that our movie lovers get the greatest audio and visual experience they deserve at a great price that offers a unique experience whether in a home theater, media room or simply in powering an in-home set-up”. 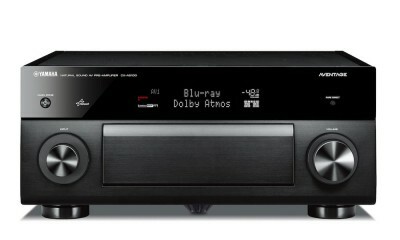 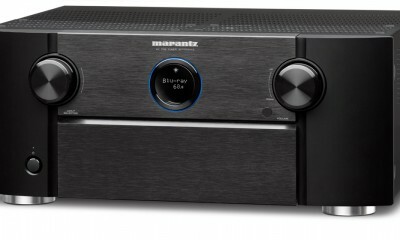 The AudioControl Maestro M4 HD will be available January 2012 for $5,990.